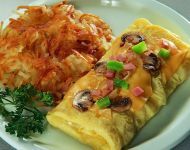 All of our Breakfast Items are available anytime that fits into your schedule. You have not had great Biscuits & Gravy until you have had ours! We offer a great Soup N Salad Bar 11am to 11pm. The Freshest Salads, Vegetables, Fruit and Four Soups; This All You Can Eat is Good for YOU! And that means the best of everything in a real home cooked kind of meal. To prepare good food, we start with good food. 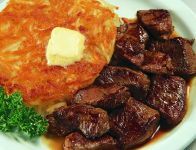 Real garden mashed potatoes, farm fresh eggs, the best homemade soups in town, with meat hearty broth and fresh vegetables. Everything the way you remember it in Grandma's kitchen. 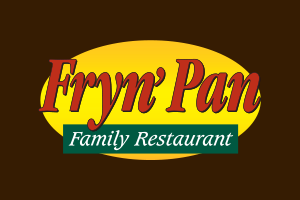 Fryn' Pan started as an offshoot of Country Kitchens in the early 1970's. 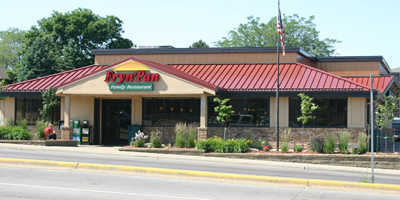 The Fryn' Pan has grown to seven stores in both Dakota's and Minnesota. 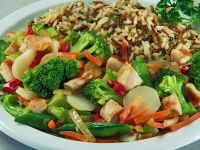 With locations in Sioux Falls, Yankton, Fargo, Wahpeton and Moorhead MN, we continue to be a locally owned and operated family restaurant with a goal of providing you with good service and good food at an attractive price.